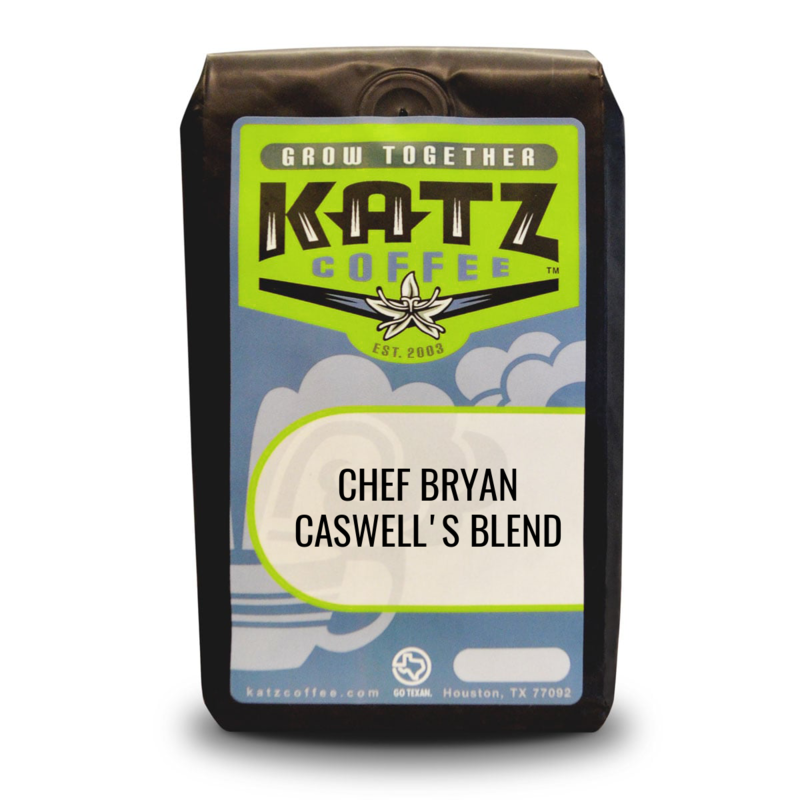 Bayou Blend is richly aromatic, earthy, and distinctly lush - much like Houston's Buffalo Bayou, the fascinating urban greenscape that inspired this coffee and extends from the outskirts of Katy, through downtown Houston, to the Ship Channel. 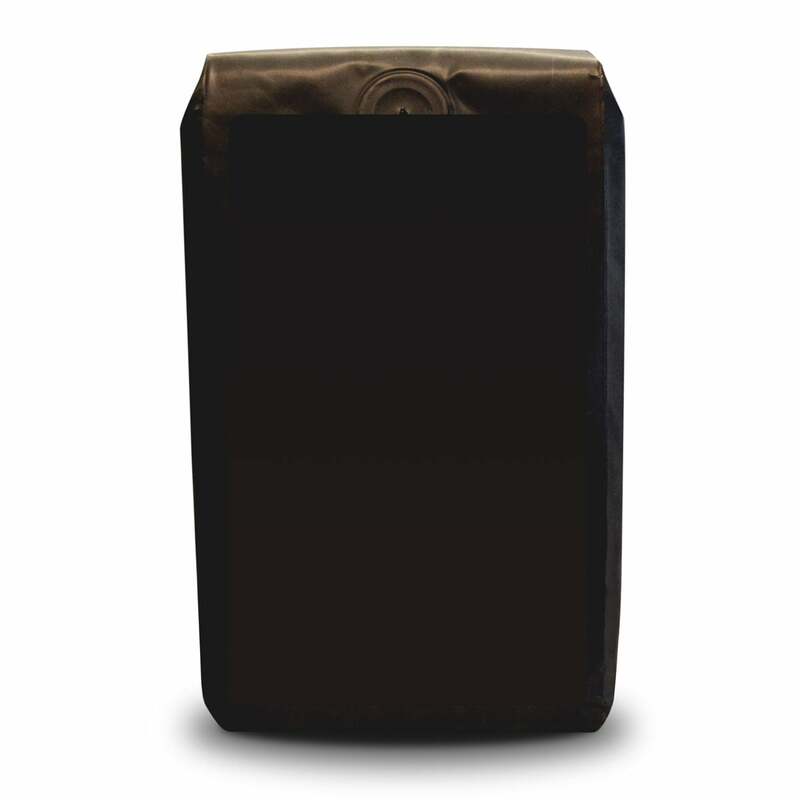 Bayou Blend delivers a cup of coffee that is smooth in body and offers a hint of chocolate, dark fruit, and citrus. 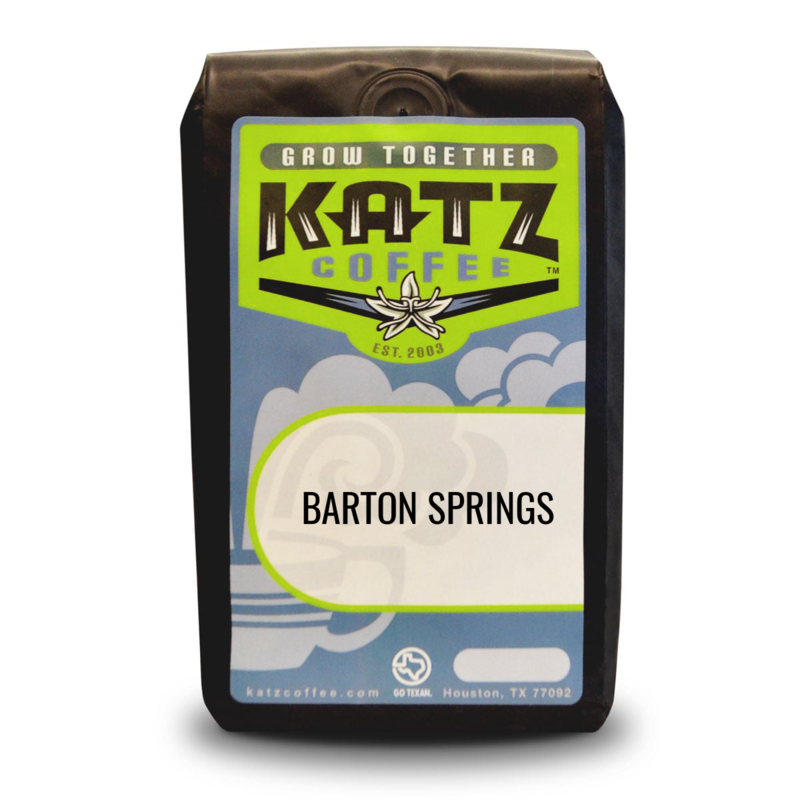 This blend is from a community partnership between Katz Coffee and Buffalo Bayou Partnership, as part of our Coffee Cause Program. A portion of the proceeds is donated to the Partnership to further their mission of conservation, improvement, and increased community involvement along Buffalo Bayou, including the restoration of the International Coffee Building at historic Allen's Landing. For more than 25 years, Buffalo Bayou Partnership has been actively pursuing plans and programs for a 10-mile stretch of Buffalo Bayou from Shepherd Drive to the Port of Houston Turning Basin. Believing that the Millennium was the opportune time to dream and think BIG, Buffalo Bayou Partnership embarked on an historic planning effort with a nationally recognized consultant team led by Jane Thompson (Thompson Design Group-Boston), a leader in waterfront development throughout the world. Buffalo Bayou and Beyond, the organization’s visionary 20-year Master Plan, was issued in 2002 and calls for Buffalo Bayou to be a central, regional amenity. We are proud that our restoration and revitalization work has adhered to this plan’s overarching goals and planning concepts by balancing conservation and development and creating projects that serve multiple purposes—recreation, flood management and ecosystem restoration. Site-specific plans also have been completed for such areas as public art, lighting and conservation management.